It was my pleasure to sit down with authors Rose Adle and Rebekah Curtis last week to discuss their forthcoming book, LadyLike, and the process of coauthoring a book in general. We jawed about everything, what it’s like to be ladies (See how I did that? ), what it’s like to write a work of nonfiction, and what these particular ladies like (Man, I’m on a roll!) about life and food and books and everything else that hit our fancy. So pour yourself a cup of coffee, sit back, have a listen, hang out for an hour with these likable lady authors (Oh, yes, I just did that. ), and learn a bit about the writing process along the way. Look for LadyLike coming soon from Concordia Publishing House. Win a Spot at My Table! 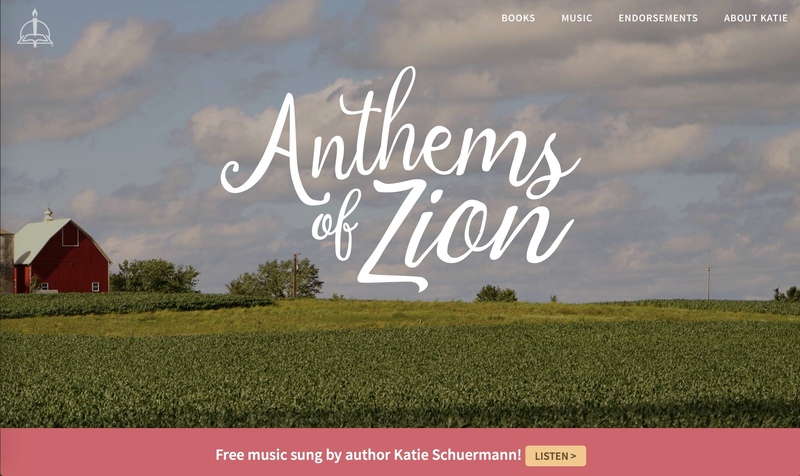 Come home to Bradbury in Schuermann's beloved, acclaimed series about a small-town church choir director and the quirky congregation she serves. 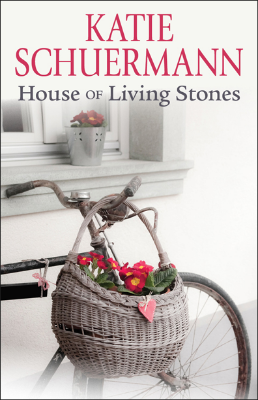 Now you don't have to read HOUSE OF LIVING STONES to enjoy it. Katie will read it to you herself. 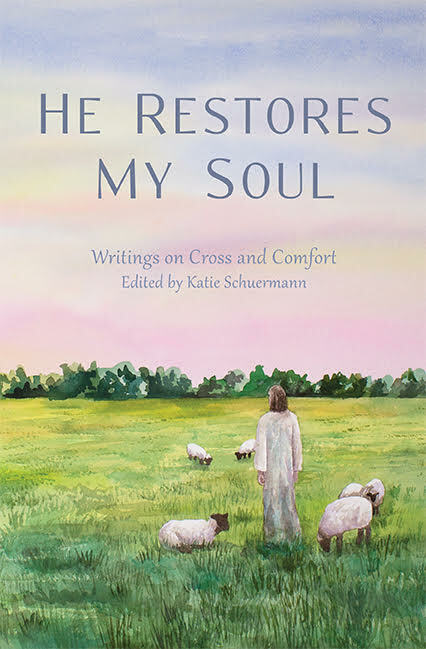 Katie and friends ponder God’s promises amidst suffering in this much-anticipated follow-up to HE REMEMBERS THE BARREN.